Mother’s Day is a special time for many different types of people- new moms, old moms, adoptive moms, their children, their husbands, and the list goes on and on. This Mother’s Day use your status posts to engage all of them in unique ways. Let your Facebook fans know how you can nurture them by using these 50 fun and creative, business-friendly Facebook status updates to engage them this Mother’s Day. Card? Phone call? Flowers? How do you plan to show your mom that you care this Mother’s Day? Tag your mom in a comment on this post if she’s always been your hero. This Mother’s Day, don’t forget about Mother Earth. Consider potted plants over cut flowers. More than one mom? How do you celebrate? Your mom’s probably been bragging about you your whole life. Now it’s your turn to brag about her! Why is your mom the best? Moms- what do you look forward to most on Mother’s Day? 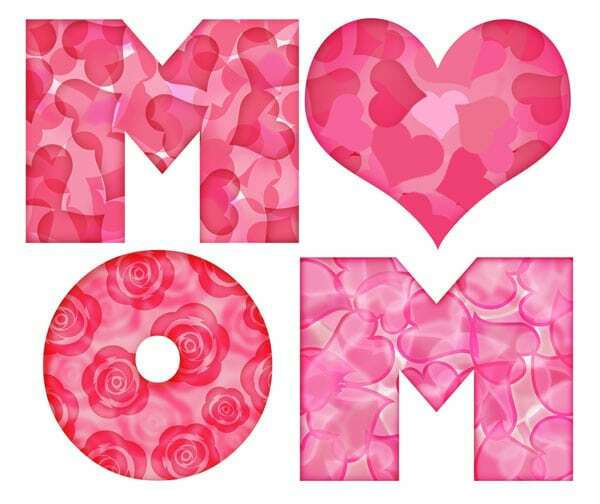 Moms- what’s the best gift you’ve ever received on Mother’s Day? Store-bought or handmade gifts for Mother’s Day? If you’ve lost your mother, what do you do in her honor on Mother’s Day? A mother isn’t always the woman who gave birth to you. How do you define what it is to be a mother? What song describes your mom to a tee? How many years have you been a mother? What’s the best part about being a mother? Whether it’s tough love or unconditional love, the point is, mothers love. What is your fondest memory of your mother? 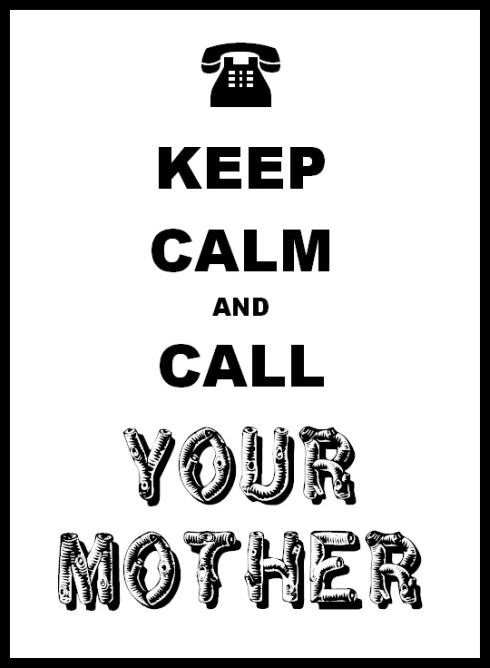 Like this if you’re an adult and still call your mom for advice. When did you know you were ready to be a mother? What are you getting your mom for Mother’s Day this year? Moms: Yay or Nay on the breakfast in bed? Have a tattoo honoring your mom? Post a picture on our timeline. This song is dedicated to mothers everywhere. What’s the most important lesson your mother has taught you? Dads- Looking for a way to make an impression in the kitchen this Mother’s Day? Here’s your Wow-Her resource. What are you most looking forward to about being a mother? What’s one thing you’ve never told your mom, but think she should know? How do you like to pamper yourself on Mother’s Day: Bubble bath at home or services at the spa? Who’s your favorite mom character on TV or in the movies? Finish this sentence: Mothers are always ________________. Want to surprise mom in a digital way? Update your cover photo to your favorite picture of the two of you on Mother’s Day. Like this if your mom is your best friend. Mom, Ma, Mamma, Mother, Mommy- What do you go by? Mom, Ma, Mamma, Mother, Mommy- What do you call the woman who raised you? Like this if you give gifts to your Mother-In-Law on Mother’s Day. Reminder: Mother’s Day is Sunday May 13th. Get your cards and stamps ready! Not sure what to get your mom this Mother’s Day? Find a few ideas here. Like this if you became a mother on Mother’s Day. Don’t have the right words to tell mom what she means to you? Find the right flower with this guide to the meanings of different flowers. A mother’s dictionary and other things to make your mom smile on Mother’s Day.